Sanibel Island Real Estate, Captiva Island Real Estate - Season is here! Is it time to remodel? Season is here! Is it time to remodel? Weather is GREAT! And it's time to BUY! Our winter season is always an active time on the islands. Our up-north owners are back, the golf courses are busy, and beach umbrellas are in heavy use. And properties are selling! We knew this would be a busy year and it sure is! Sanibel and Captiva islands currently have 41 homes under contract, and 31 condos under contract. This is definitely the time to buy on Sanibel! 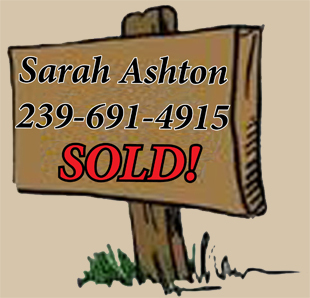 We also have a great inventory of homes and condos on the market. Sanibel Island currently has 144 homes listed for sale, and 103 condos for sale. 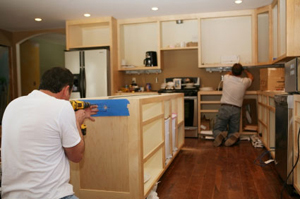 Our current property owners also seem to take this time to do repairs/upkeep and remodeling. 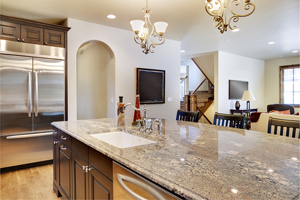 Did you know Americans spent $326.1 billion on remodeling in 2015! Wow! So it makes sense to know what you're doing before you start. This brings up a great article I received through the National Association of REALTORS® Research Department. 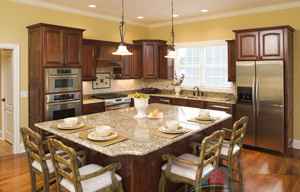 It's titled "2015 Remodeling Impact Report" and has so much information concerning the reasons people want to remodel, and the cost recovery if you sell. A fascinating read! This document has 49 pages of information, as well as some fun facts. For instance, did you know thirty-five percent of U.S. homeowners would rather move to another home than remodel their current home? I bet it's because remodeling sounds like a tall order. Or maybe people just want a new view outside their windows every few years. This is the link to the document and I think you should put it in your website favorites/bookmarks. This is a handy article you can use yourself, or email to your friends who are thinking about, or just starting, a remodel. 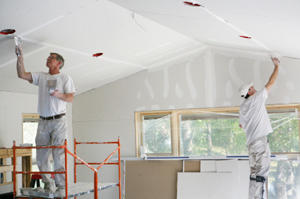 If you are thinking of taking on a home remodel on Sanibel or Captiva, don't forget to get all the proper permits before you start. If you hire a contractor they usually take care of this for you. And this is very important! 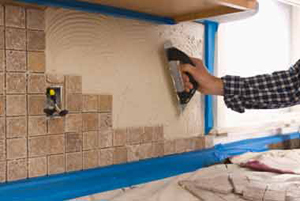 If you hire a contractor, make sure he/she is licensed! You can hardly turn on one of those court tv shows without seeing a case about problems with an unlicensed contractor. You should put this webpage in your favorites too. 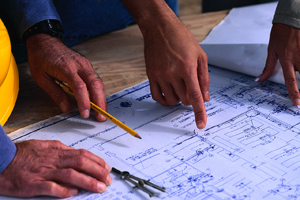 This is where to check (in Florida) to see if you contractor has the proper license.